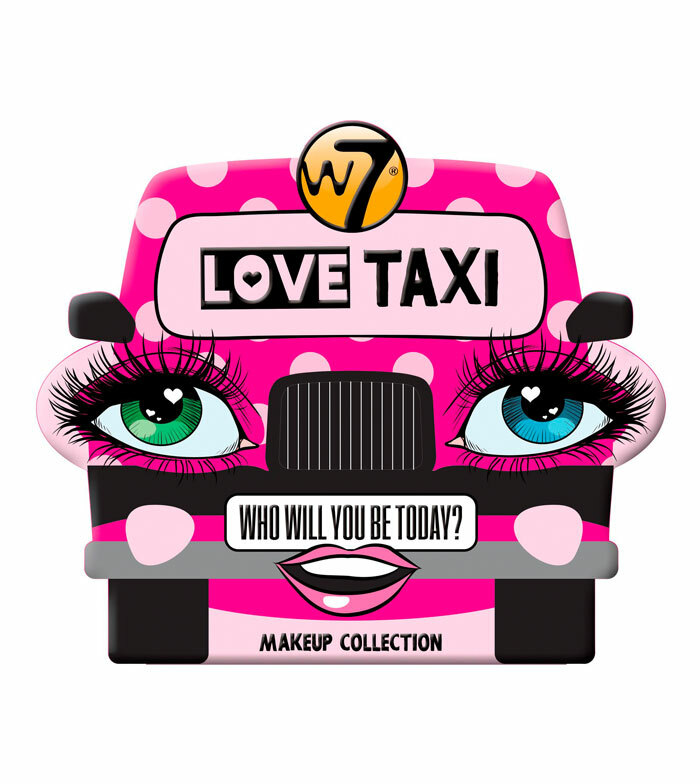 A beautiful box in which you will find in your interior the W7 essentials for a perfect makeup. 1 x King Kohl Eyeliner (0.3gr). 1 x Lashtastic Mascara (15ml). 1 x Mega Matte Liquid Lipstick (7ml). 1 x Eyeshadow Palette (4.8gr).